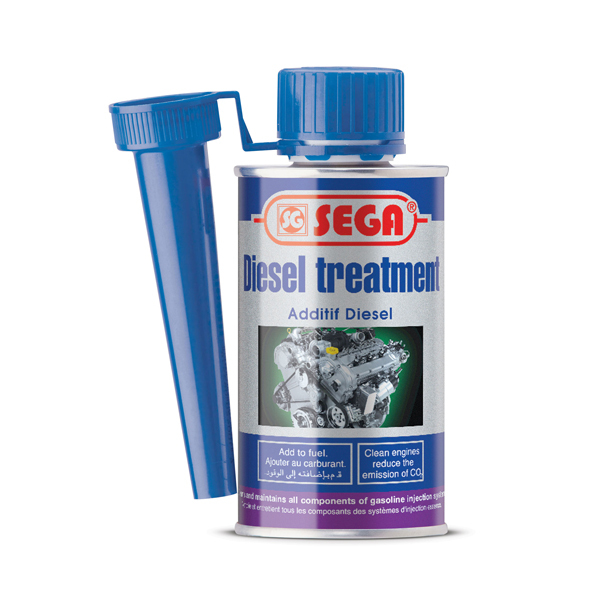 Diesel Treatment is the complete diesel additive to maintain best performance in all conditions. 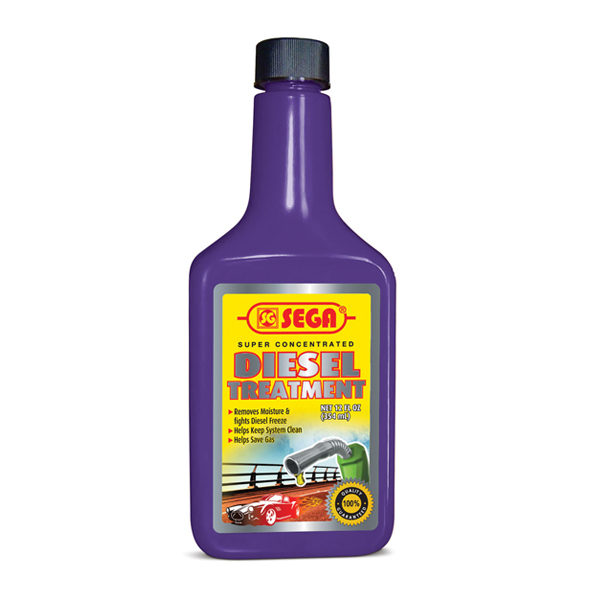 Cleans injectors, reduces soot emissions and keeps EGR and DPF systems clean with cerium technology, biocide kills algae and micro-organisms, flow improver prevents diesel waxing to well below freezing point. Added lubricity extends injector life and lubricates fuel pump. 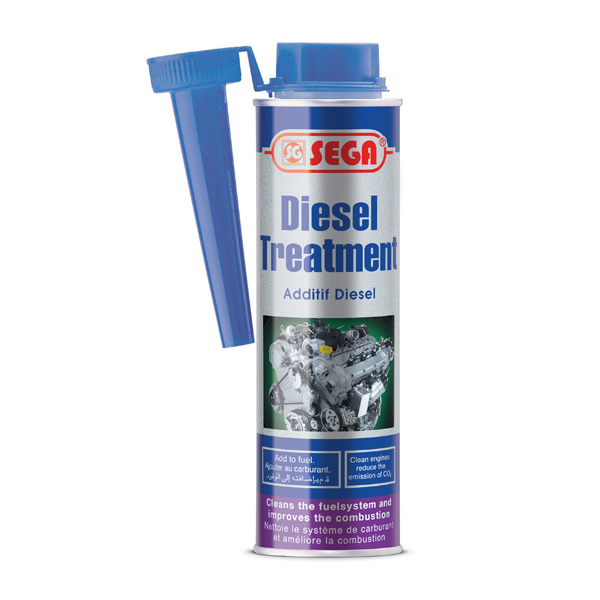 Assists with water separation by demulsifying the fuel and water for easy and complete removal through the water trap.